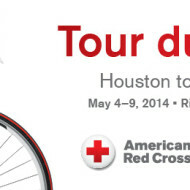 Your donation to the Tour du Rouge supports the Arc of Greater Houston! For people with intellectual and developmental disabilities. 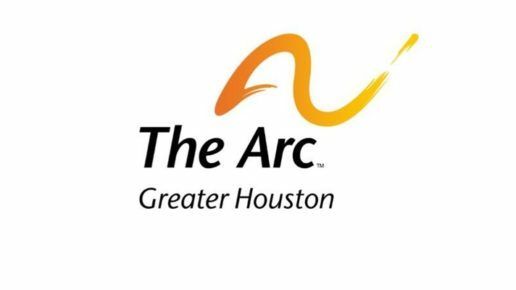 The Arc of Greater Houston promotes and protects the human rights of people with developmental disabilities an actively supports their full inclusion and participation in the community throughout their lifetime! 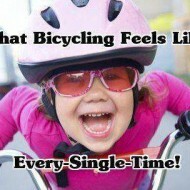 The only thing you will have to do the entire week is pedal. Our fabulous volunteers and crew will handle everything else. Tour du Rouge is six consecutive days of long rides. 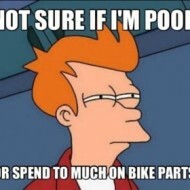 Since most of us don’t usually ride that far, we recommend that you train. 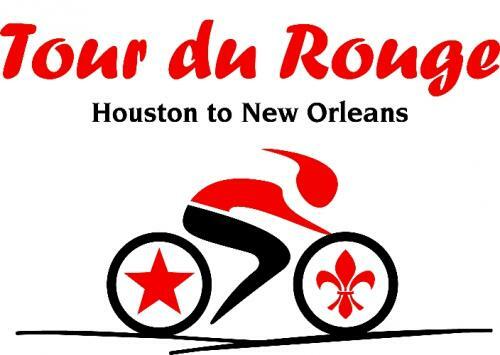 Join us for the 8th Tour du Rouge from the Bayou City to the Crescent City. 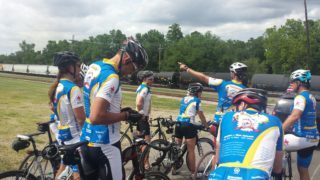 Last year's ride was a huge success and we've made changes to improve it. 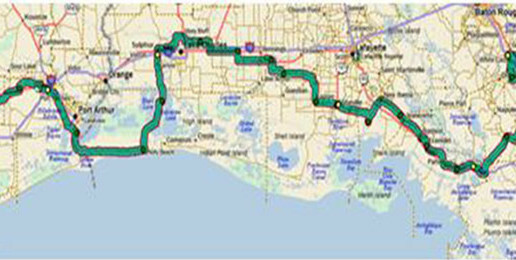 This six-day, push-your-limits ride along the Gulf Coast is limited to 100 riders in 2017. 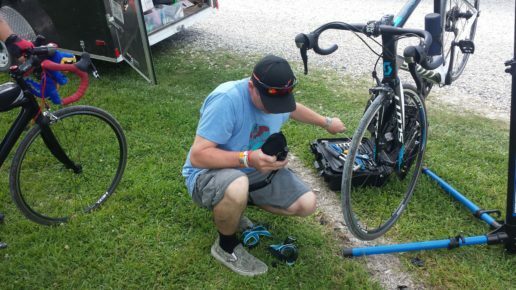 But it isn't all be hard work, each night you will enjoy good food and entertainment with your fellow riders. Sign Up Now! Tell them Dawn sent you! 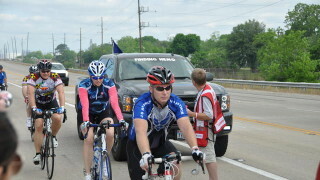 Your participation in the Tour du Rouge supports the Arc of Greater Houston. • Limited to 100 riders! Sign up now before we run out of space! Tell them Dawn sent you!